Several years ago, my mom gave me an old cookbook, it was hers but I'm not sure she ever used it, Favorite Recipes from Southern Kitchens: Desserts. I love this cookbook! I thought it would be great to go through it and pick a recipe or two to use for this year's 12 Weeks of Christmas Treats series. 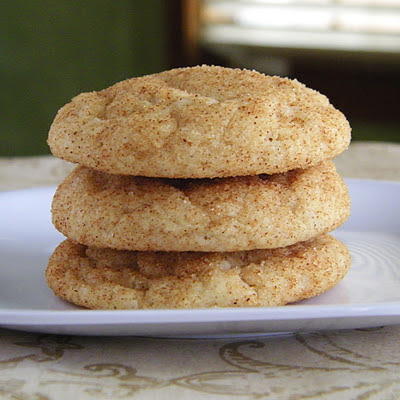 For this week, I chose a super easy one, Hello Dolly Cookies. I have absolutely no idea where the name came from. I'm really not sure I've ever eaten one before, though the ladies I shared the finished product with knew about them! 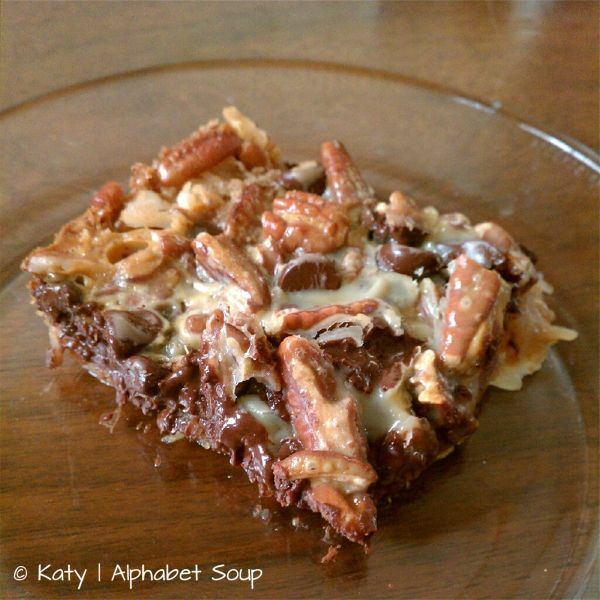 I did an internet search too, and it seems they go by a lot of names, including Magic Layer Bars. Honestly, they are so easy to make. There's no mixing required. Kids could absolutely help with these. The cookies smelled divine while they were baking, and I barely waited for them to cool before trying one. At first I thought "these taste almost like German chocolate cake", then "or definitely like a candy bar" and finally "damn these are good, I want the whole pan!!" :) But I didn't eat them all. The kids loved them, and so did everyone I shared them with. This is a definitely a keeper. The original recipe just called for butter, and I used unsalted butter because that's all I had. It seemed to work just fine. 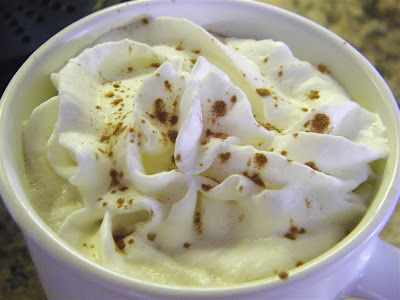 I do think that next time I make these I will add just a tad more graham cracker crumbs and see how it does. It's not that it was bad, but I felt like a couple more tablespoons of the graham cracker crumbs would have soaked up the butter better. Preheat oven to 350'F. Melt butter in a 9x9x2 inch baking pan. Sprinkle in the graham cracker crumbs, then the coconut, chocolate chips and nuts (you just layer it all in, one layer of each). 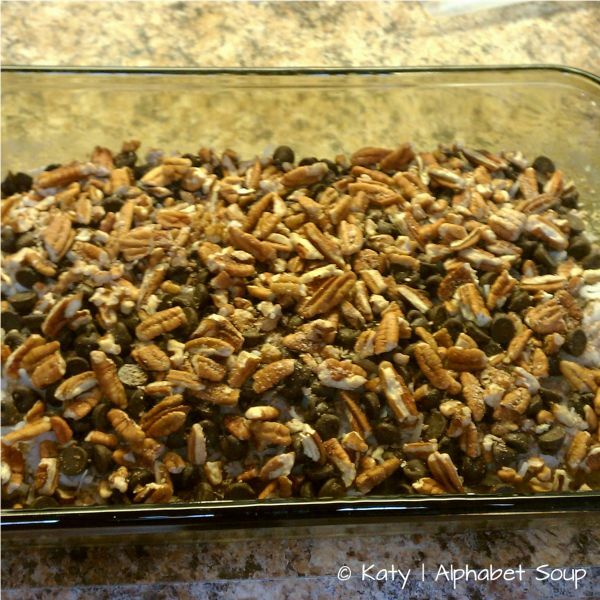 Pour the condensed milk over it all, then bake for 30 minutes. Cool in the pan, then cut into 16 squares. *I used an 11x8 pan because that's what I had readily available. It worked just fine. 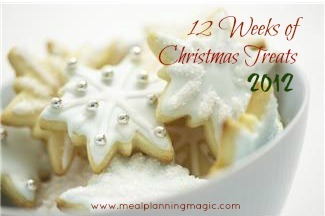 I'm linked up to the 12 Weeks of Christmas Treats hosted by Meal Planning Magic. See what everyone else is making! Ooh, I love these bars, but haven't made them in so long! Yours are so gorgeous - have to make these soon! these sound amazing! I bet I would love that cookbook! I love these! I always knew them as 7-layer cookies (butterscotch chips were used for the extra layer). We were on the same wavelength this week! 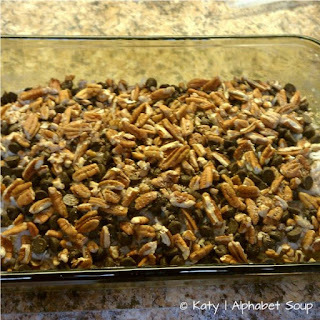 These are a classic in our family, though we usually add butterscotch chips, like Melissa. These look amazing! I have been meaning to make these for a long time, but I fear that whole urge-to-eat-the-pan thing. I'll have to do it one day when I have company over. I made this many times but always by the name magic bars. They really are magical, no baking and the result is incredible! These look great. I'm sure anyone would be thrilled to receive them as a gift. These look great! 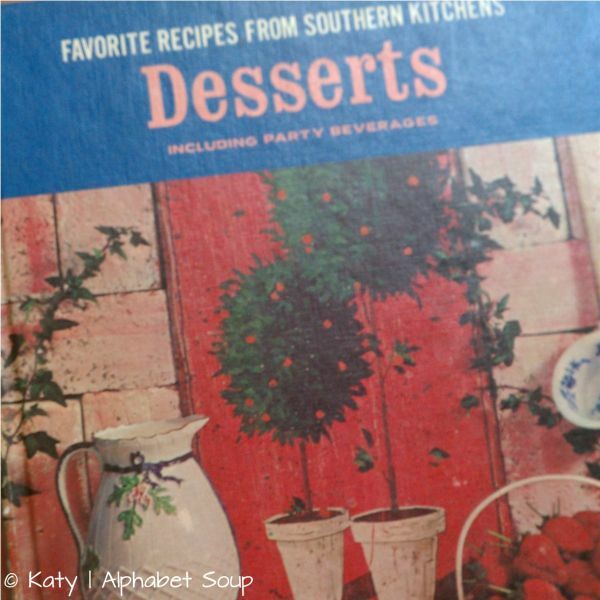 Old cookbooks are the best. These look amazing! Plus easy to make!